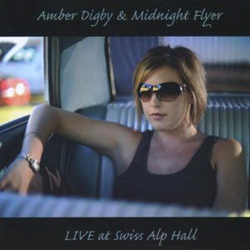 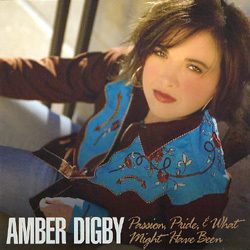 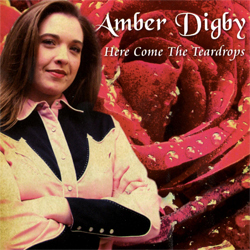 Amber Digby returns to the Heart of Texas Recording Studio and belts out her finest album to date. 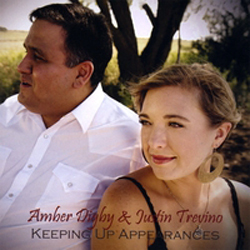 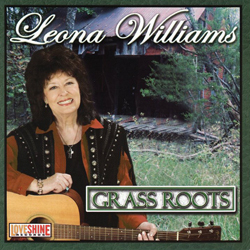 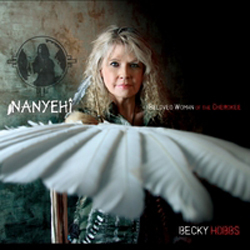 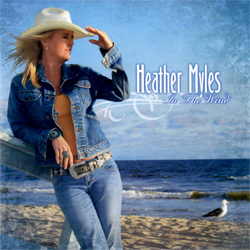 Amber's incredible vocals are wrapped around some of the best musicians in Texas. 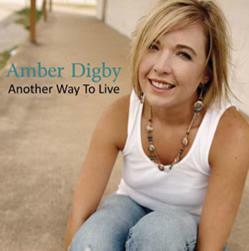 In "Another Way To Live" Amber proves why she is becoming one of the most recognized Traditional female vocalsits in Country Music.